The newer Ozone kites all use the Boston valve for ease and quickness of pumping the kite and for rapid deflation. After a while if not looked after they can start to slowly let air out of the edge, replace this male part of the valve, it can sort out the issues. They attach to the kite so should never get lost...With some careless handling or bad luck they can....Fear not as we have replacement ones in stock ready for immediate dispatch! Buy a spare too and keep it in your kite bag, it could just save a session. 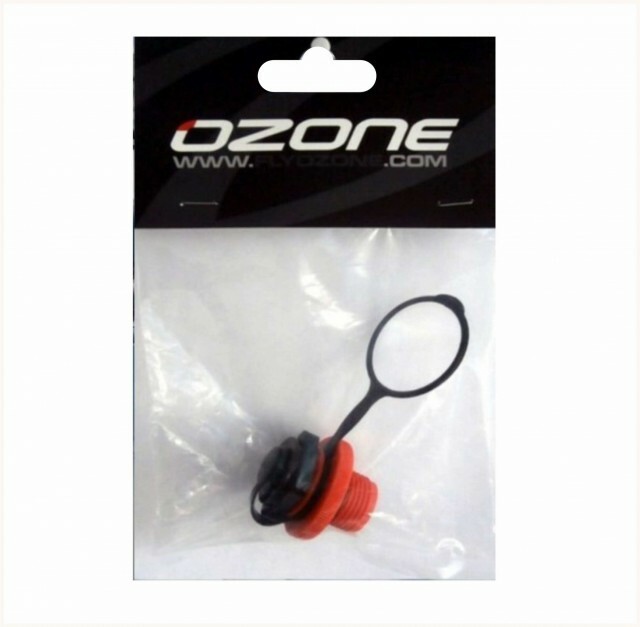 Comes as male part of the Boston valve for Ozone kites with one way valve built into it and screw cap. Very easy to change.